Expires 11/28/14. Not valid with any other offer. Claim this deal for FREE! The XtremeMac Tuffwrap Case for iPhone 5/5S is the perfect accessory to keep phones in perfect condition. 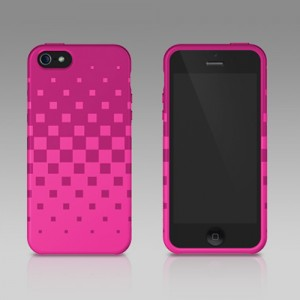 Coming in 2 beautiful colors, the cases allow access to all buttons on the phone. The case is slim, and compact, making it able to fit in small spaces, and great to take anywhere. The two tone color scheme allows you to make a fashion statement, no matter what the style. 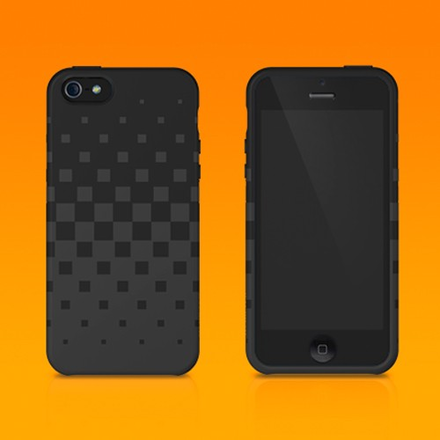 Get the XtremeMac Tuffwrap Case for iPhone 5/5S today! GearXS has been in business for over 10 years. They also take great satisfaction in the rave reviews and feedback from customers on their Facebook page because they pride themselves on their commitment to their customers.